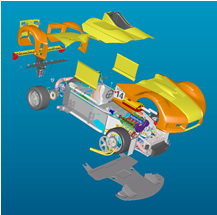 SPECapc for PTC® Creo® 3.0 provides eight workflows that exercise all aspects of system performance when running the popular product design application. 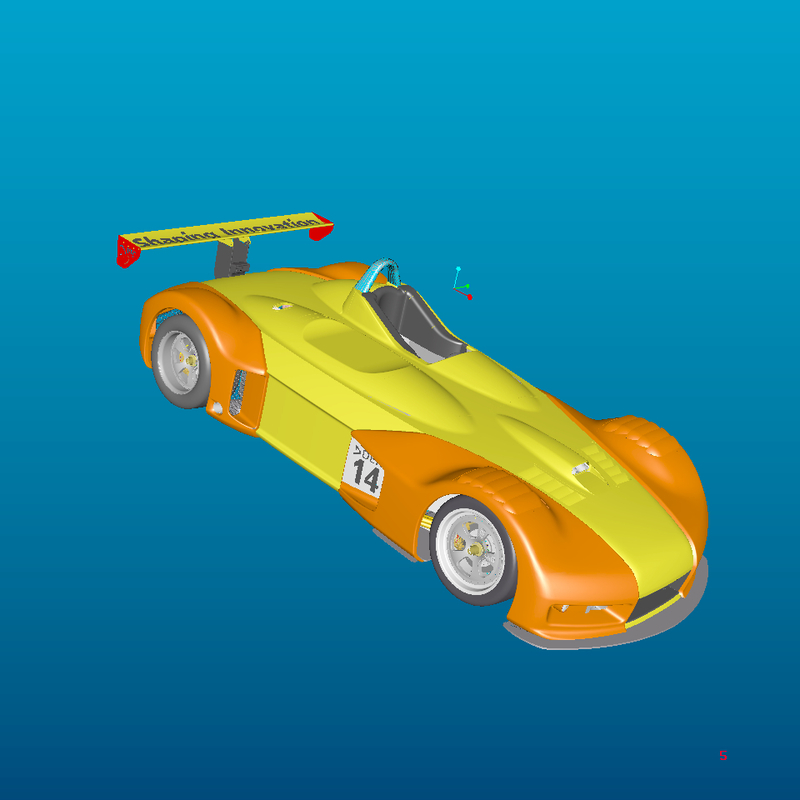 Users must have a licensed copy of PTC Creo 3.0 to run this benchmark. Composite scores are generated for graphics, CPU and I/O performance. 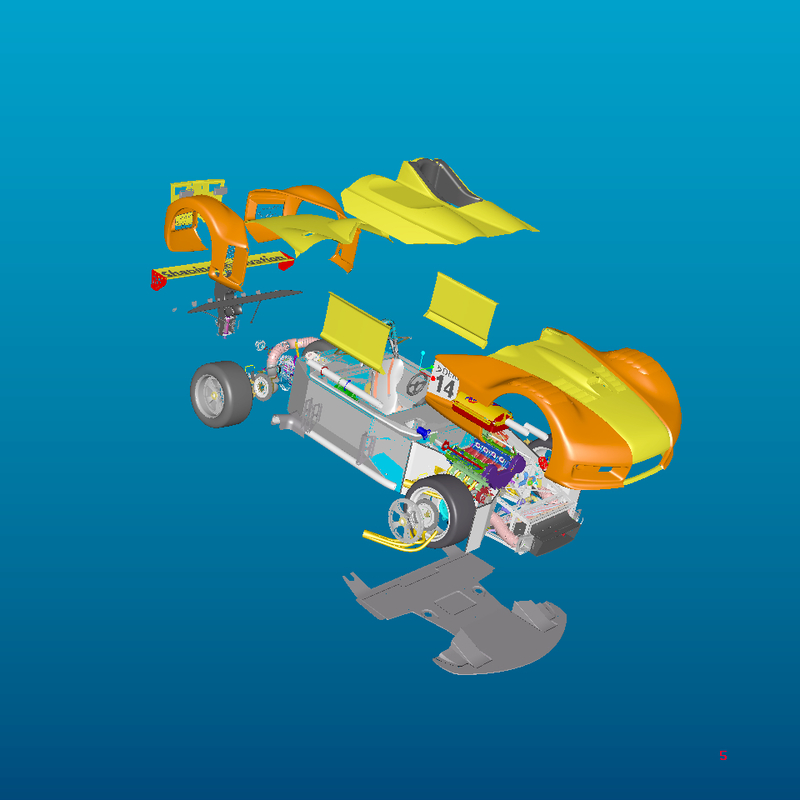 Sub-scores are recorded for the various display modes available in the Creo 3.0 application: shaded, shaded-edged, shaded reflection, wireframe, hidden-line and no-hidden-line graphics. Order independent transparency (OIT) for GPU-accelerated and quality transparency. 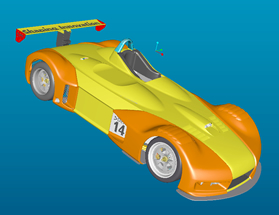 OIT provides pixel-accurate depth sorting of models and their surrounding geometry, drastically improving clarity when rendering objects, without sacrificing interactivity or visual quality. OIT also limits distorted banding and removes jagged triangles. Screen space ambient occlusion (SSAO), which approximates ambient occlusion in real-time. It darkens creases, holes and surfaces that are close to each other. In real life, such areas tend to block out or occlude ambient light, making them appear darker. Advanced materials, bump mapping, and image background support. Scoring for the benchmark is normalized based on a reference machine, in this case a Dell Precision 690 with Xeon 5130 2GHz, Quadro 600 graphics, and 16GB RAM. The normalization process ensures a scoring system where a bigger score is better.